When our hearts get broken, it’s so tempting to look outside ourselves for healing, hoping that someone else can do that for us. 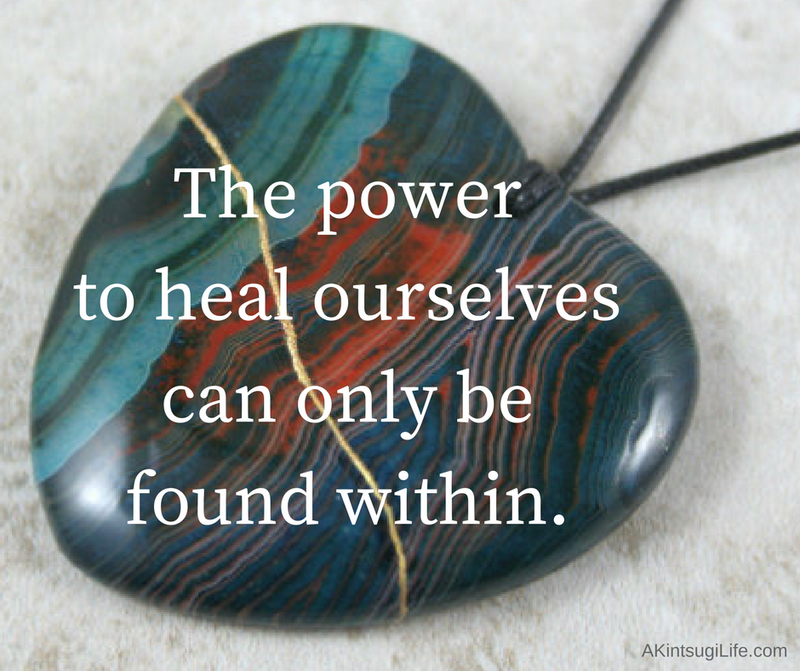 But the power to heal our broken heart always comes from within. Others might help us on the healing journey, but we ultimately have to do the work ourselves. It is only then that we find the source of Grace from which healing flows.